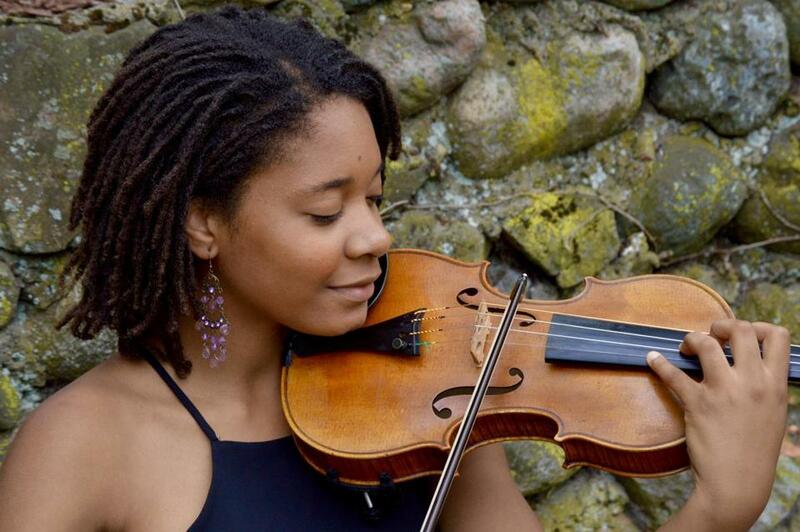 Think of: A young Hilary Hahn meets the Harlem Quartet’s Melissa White. What caught our eye: The senior at Newton North High School performed at the White House State Dinner in August. She was the youngest of a quartet of Project STEP (String Training and Education Program) musicians who serenaded the Obamas and Singapore’s Prime Minister Lee Hsien Loong. They also performed with the President’s Own Marine String Chamber Orchestra. Grevious is also a member of the Boston Philharmonic Youth Orchestra; a violinist in a piano quintet that’s part of the New England Conservatory Preparatory School Chamber Music Program; and first violinist in the Whistler Quartet, a Winsor Music-mentored Chamber Ensemble. She’s also attended the Boston University Tanglewood Institute and the Vianden International Music Fest in Luxembourg, both with the support of Project STEP and Winsor Music. Inspired by: Nina Simone, Chaka Khan, Hilary Hahn, Pinchas Zukerman, Itzhak Perlman, Gil Shaham, Shlomo Mintz, Melissa White, James Buswell. Aspires to: Attend a leading conservatory and become a professional chamber and orchestral musician. Coming soon: With the Boston Philharmonic Youth Orchestra, Nov. 7, 7:30 p.m., Symphony Hall. Details and tickets at www.bso.org. As a featured performer in Winsor Music’s Young Artist Series, Dec. 3, 7 p.m. at St. Paul’s Episcopal Church, Brookline. Details and tickets at www.winsormusic.org.